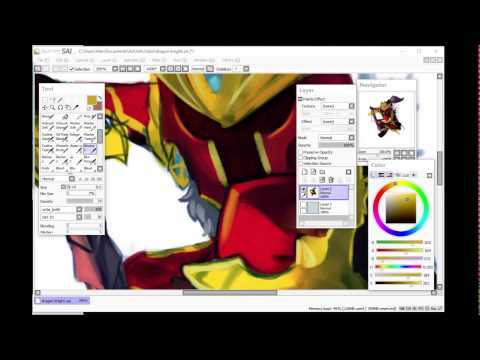 Art w/ Crissy - Male Anatomy? Trying to knock a few things off my to-do list. Might sketch some non-commission stuff in between! 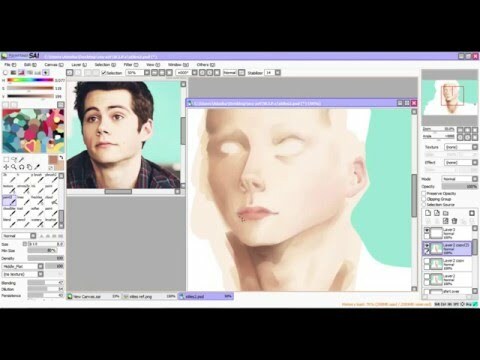 Carrying on with practicing digital painting using a Dylan O'Brien reference from Teen Wolf.